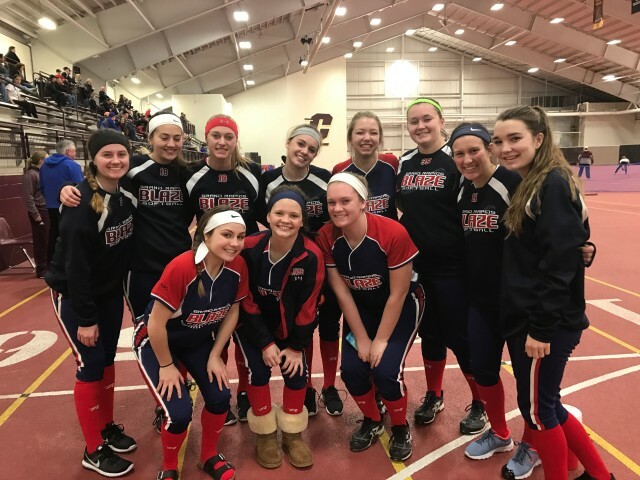 January 14th, 18 travel and or high school teams, including our Blaze 16u Blue team, traveled to CMU for the 13th annual CMU Chippewa Softball Team Camp. This a fun College player ran softball camp. Players competed in four games at the CMU Athletic Complex.